Matrix Polishing Pads The 7 Step Matrix Polishing Pads system is designed by Weha. 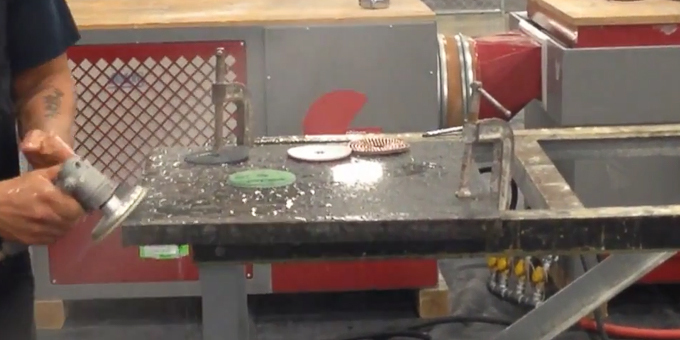 It is a polishing system for high production shops. Hence, Matrix pads are versatile, fast, and economical and they get results. 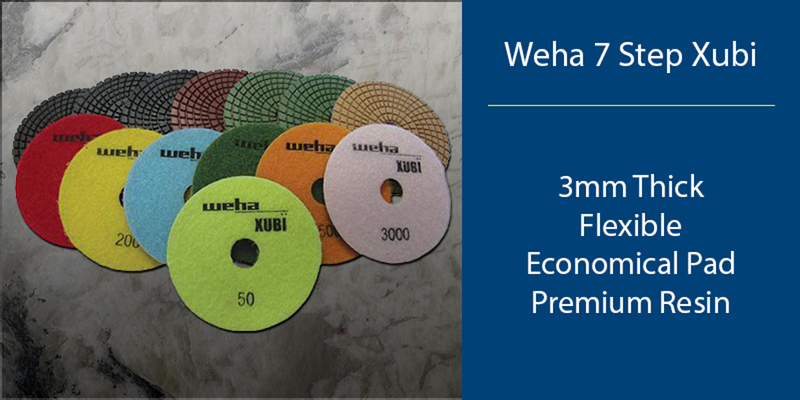 7 Step Xubi Polishing Pads The 7 Step Xubi polishing system by Weha is an economic polishing pad system designed with quality in mind.